The founder of a plant-based cheese brand has spoken about her company's involvement in a major food accelerator program - and how the program will help change the future of food. 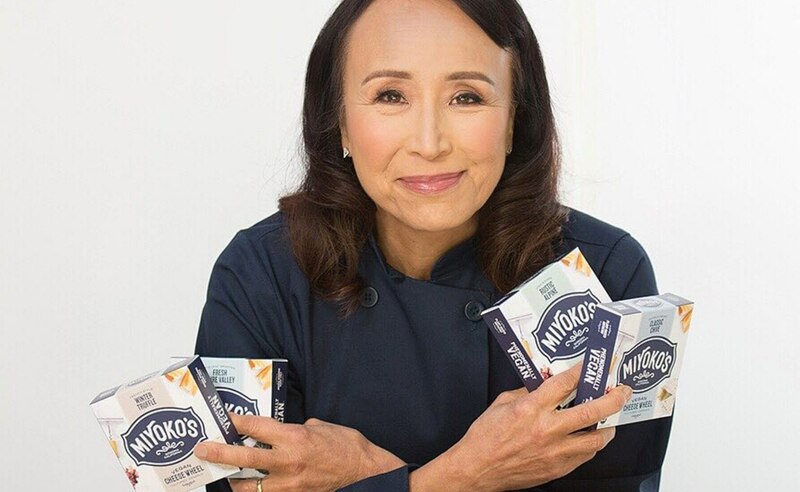 Miyoko Schinner, Founder of Miyoko's, told Plant Based News she was recently invited to participate in the TERRA Food & Agriculture Accelerator formed by Rocketspace and Rabobank. The program aims to help disruptive companies, that can provide solutions to global food system issues, scale up. As part of the program, corporate mentors provide resources. Nestlé is mentoring Miyoko's. "Nestlé has not bought the company. There has been no exchange of cash or equality," Schinner explained. 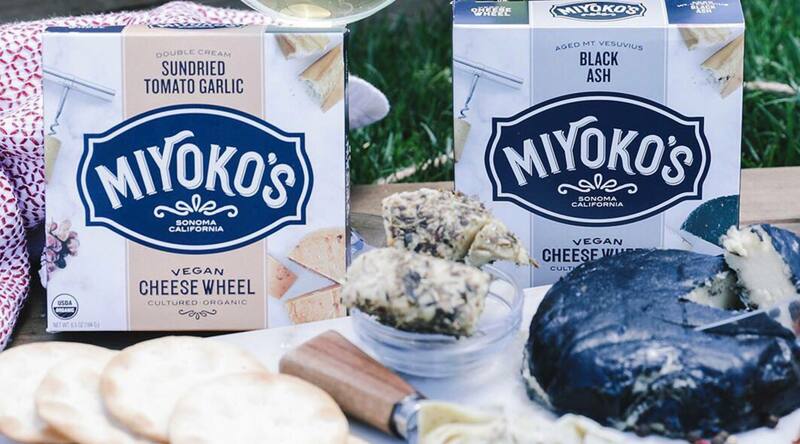 "It isn't buying equity or investing in Miyoko's or the other two plant-based companies taking part in the accelerator (Here and Jackson's Honest). "But it is going to help us gain consumer insights which is crucial, as we need to continue learning and scaling, and this is a good opportunity for us to do so. "Nestlé will also help us navigate the world of food service." Without this kind of mentorship, Schinner says it is almost impossible for small companies to make significant progress when trying to grow. "We need to figure out how to feed 9 billion people quickly and pairing startups and corporates together means the smaller brands have access to things like focus groups - things that would be impossible to do otherwise." "These companies represent the future of food," Ashlee Adams, Head of Open Innovation at Nestlé, said in a press release about the accelerator. "Our open innovation efforts are focused on meeting companies where they are in their stage of growth and designing win-win partnerships that accelerate that growth. "We look forward to working with these companies to share learnings, develop new capabilities and create something better together as we bring people more options in categories that are in high demand -healthy snacking and plant-based foods."